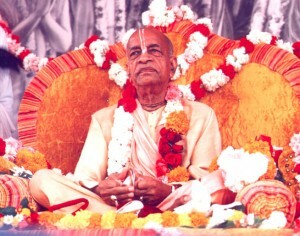 All 103 videos from the Prabhupada DVD set are now online. You can click any of the links on the right to view the videos. Use the CC button for subtitles. Subtitles in other languages will be added soon. Please enjoy these videos, and purchase the DVDs. Support Srila Prabhupada’s legacy. HisDivineGrace.com is powered by WordPress | 16 queries. 0.922 seconds.